The first Mitsubishi Eclipse Cross were unloaded at the import centre of Mitsubishi Motors in the UK at Bristol’s Royal Portbury Docks over the Christmas period, with more shipments set to dock in the following weeks. 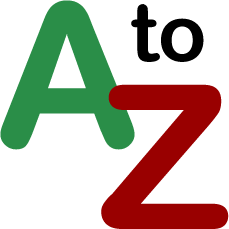 Spanning the entry-level Mitsubishi Eclipse Cross 2 to the distinctive ‘First Edition’ version that marks the model’s launch in the UK, the new SUV will soon be making its way to Mitsubishi dealerships throughout the country ahead of the first customer deliveries later this month. 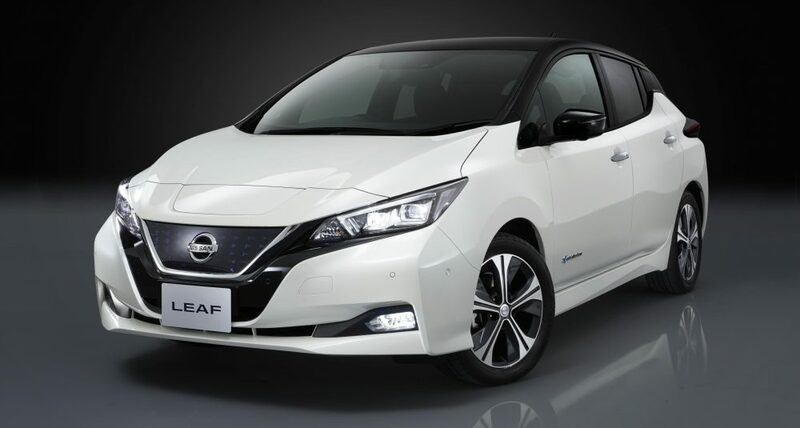 With first customer deliveries of the new Nissan LEAF in February, entry-grade Visia models are available £21,990 (including £4,500 Government Grant), rising to £33,655 for range-topping fully equipped Tekna grade versions. There are five trim levels in the new range with a higher capacity battery, better equipment and new styling. 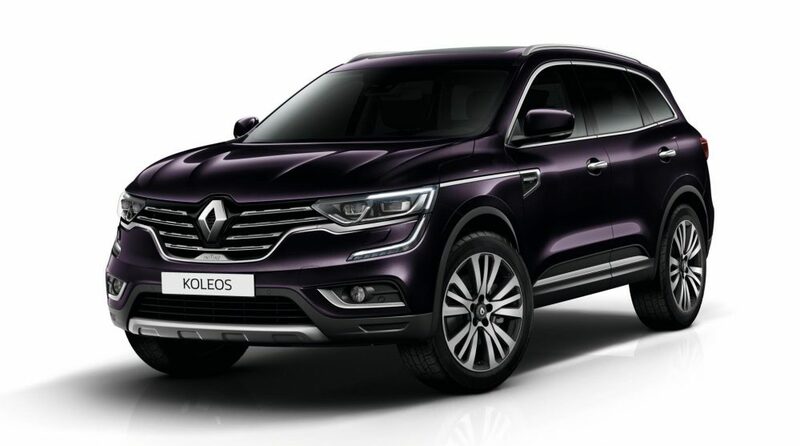 Having gone on sale in the UK last summer, the Renault Koleos is now available with a new top-of-the-range Initiale Paris trim level. The arrival of this highly-luxurious version provides customers with even more refinement alongside the Koleos’ already proven interior comfort, advanced technology and assured handling and the Koleos Initiale Paris is now available to order at £36,700 with deliveries in the spring with luxurious two-tone Nappa leather and Hands Free Parking and an Amethyst body colour is an exclusive option for the Initiale Paris trim.